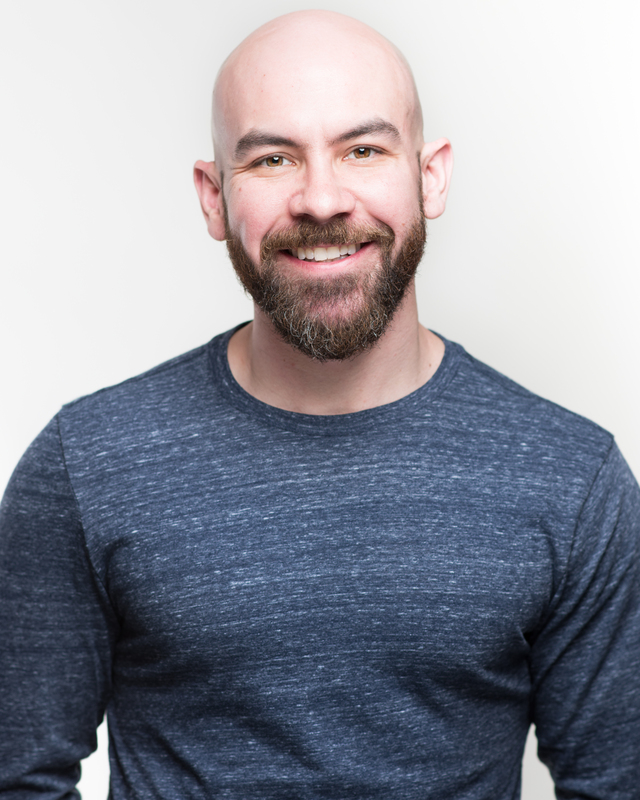 Patrick Lavallee is currently touring North America in the National Tour of Billy Elliot as a member of the ensemble, as well as being the acrobatic coach for the Billy’s. A native of New England, Patrick began his dance training at the age of 7. Now holding a Bachelors degree in Performing Arts from Oklahoma City University. In addition is OCU, Patrick has also trained at Point Park University for modern dance. 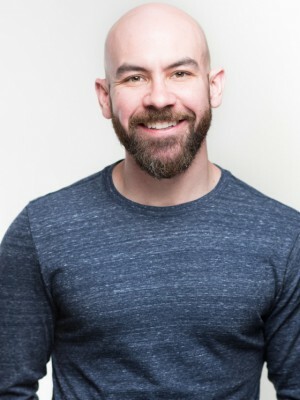 Over the past several years Patrick has played Sargent O’Leary in the National Tour of Movin’ Out and Andy Lee in 42nd Street. Other regional productions include, A-Rab in West Side Story, Custus in Crazy for You, Chicago, Sasha in Fiddler on the Roof, The Producers, Spamalot, and Sweet Charity to name a few. 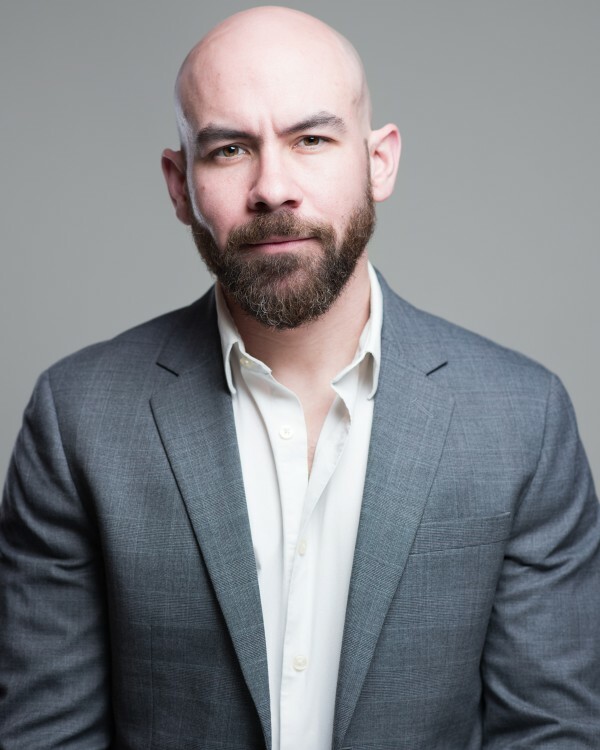 Patrick has performed extensively in Taiwan, at the Kennedy Center in DC, Radio City Music Hall in NYC and aboard Royal Caribbean Cruise Lines. 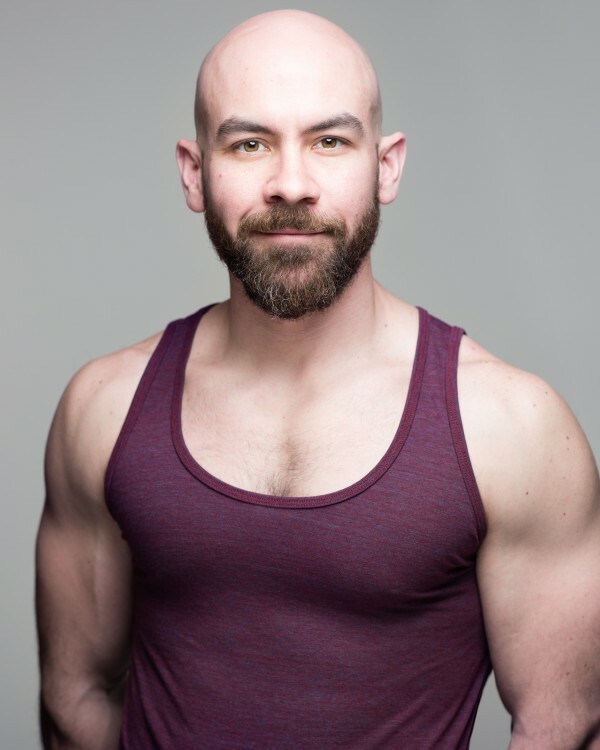 As a teacher, Patrick had had the opportunity to choreograph and give master classes through out at US at multiple conventions, competitions and dance studios.